The misconception is once a roof is installed it should last 20 years or longer without ever thinking about it again. This simply is not the case, especially considering our harsh Winnipeg weather. A periodic inspection of the roof system, like on your car, can catch minor issues before they become serious problems and ensure a long lasting and problem free roof. 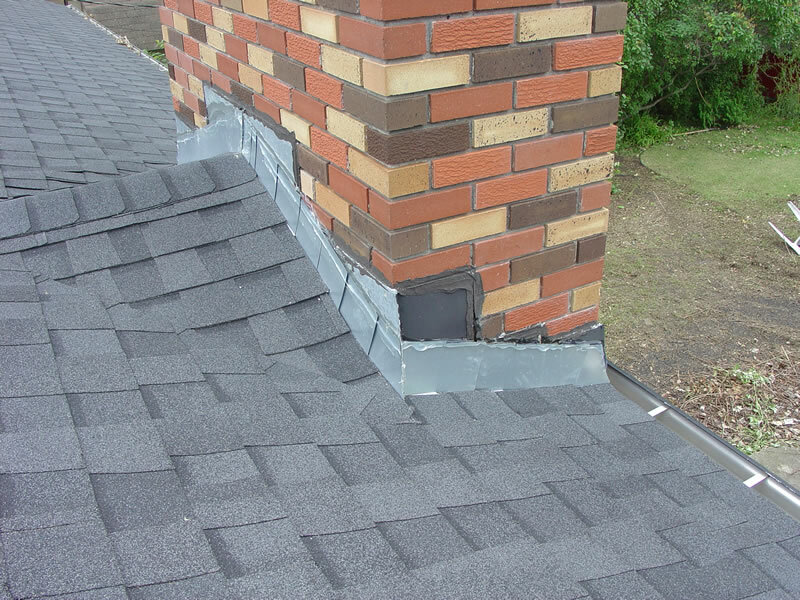 Shingles may have been damaged by wind, hail or through rooftop snow removal. Branches, leaves and other debris may have accumulated in valleys and around vents causing water blockage. Birds or rodents may have built nests on the roof or caused other unseen damage. Structural movement and shifting can cause serious roof problems. 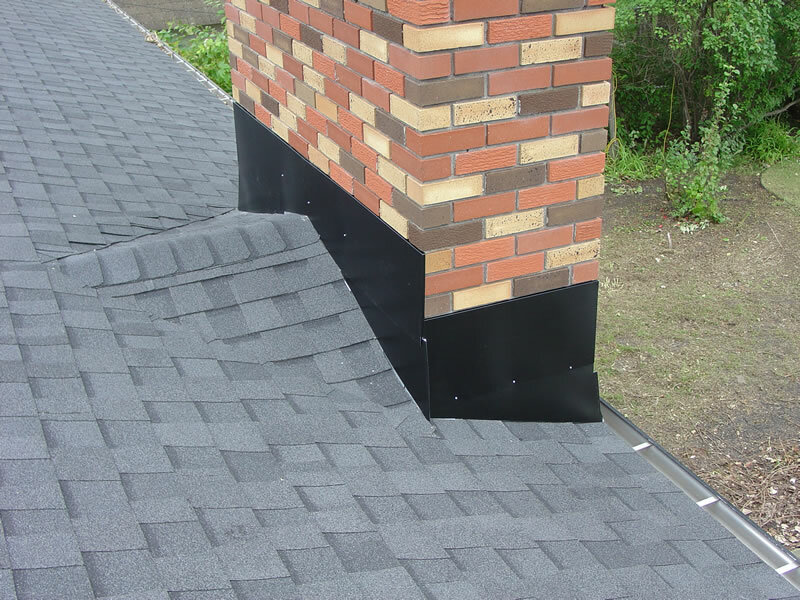 Eavestroughs should be cleaned at least 2 or more times per year to ensure proper drainage. The point is you should have your roof periodically inspected and serviced by a roofing professional. Dr.Roof has the experience and the equipment to perform repairs and maintenance on any type of asphalt shingle roof. Dr Roof can also perform other repairs such as replacing or installing additional vents, replacing deteriorated chimney flashings or any other type of work that may be required to make your roof perform properly. If your roof is more than 5 years old, a roof tune up is recommended. Service calls start at $150 and up depending on the type and extent of the repairs required.